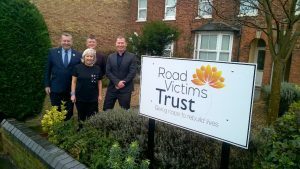 POLICE and Crime Commissioner, Jason Ablewhite met the team behind the Road Victims Trust at a meeting at the charity’s office in Kempston, Bedfordshire on Friday 3rd March. 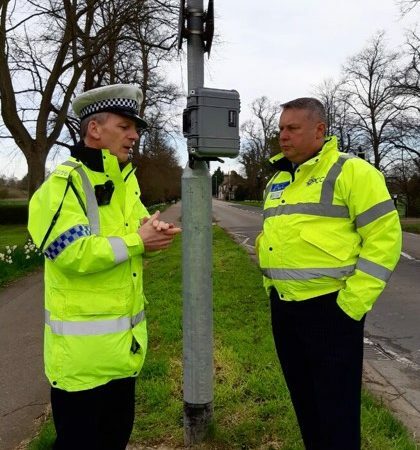 The Road Victims Trust works in partnership with the police across Bedfordshire, Cambridgeshire and Hertfordshire to offer a range of free support services to people who have been affected by the grief and trauma of a road death or life changing injury. Services are available to family, friends and colleagues of the person who has been killed or injured as well as witnesses of fatal and life changing injury road collisions.  The Police and Crime Commissioner awarded £41,000 to the Roads Victims Trust in 2016. 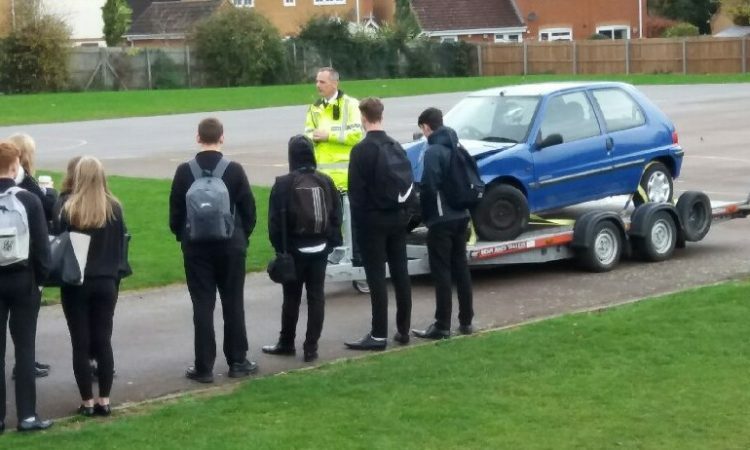 “Every year, between 30 and 35 people are killed on Cambridgeshire’s roads. I am committed to tackling issues of road safety and will continue to do all I can to improve the safety of our roads for pedestrians, cyclists and motorists.